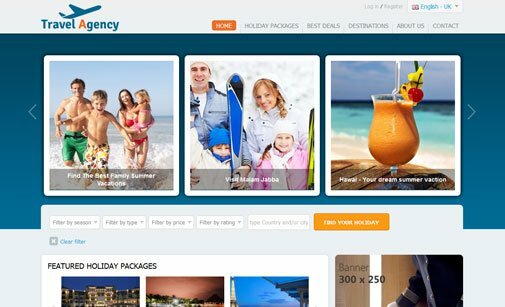 Travel Tours Script is a CMS script designed to help you manage certain parts of a travel website. This travel agency script is a web based content management solution for handling travel tours and travel classified ads. Our travel website script provides advanced features for publishing and managing travel tours and vacation packages - Package Details, Price Management, Custom Terms, Paid Submissions and more. 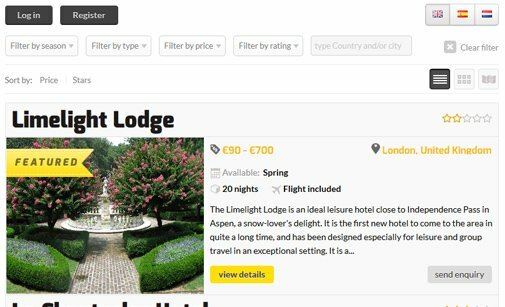 Boost your travel website with a smart CMS system allowing you to manage travel tours and travel classified ads. Enable paid submissions and make more money. Check the standard features of our travel agency script and let us know, if you need any custom changes. 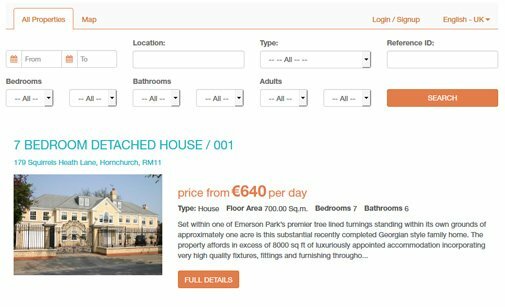 A simple travel portal script that enables you to publish vacation deals, add flight details, hotel amenities, prices and more. 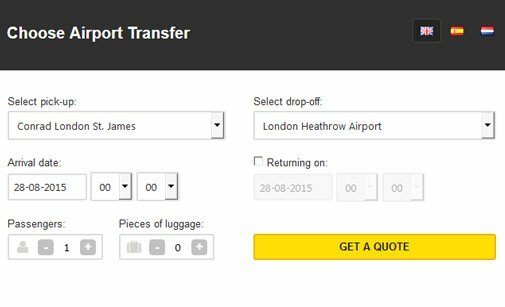 A separate Flight Module allows you to add and edit flight details for any of the holiday packages and travel deals. 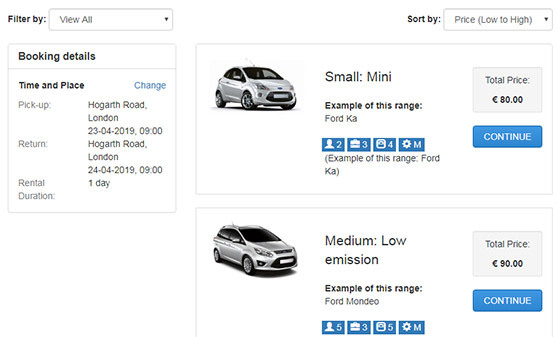 inquiries and reservations from the back end-system. Translate the travel portal script to your native language and add multiple languages to the front-end. 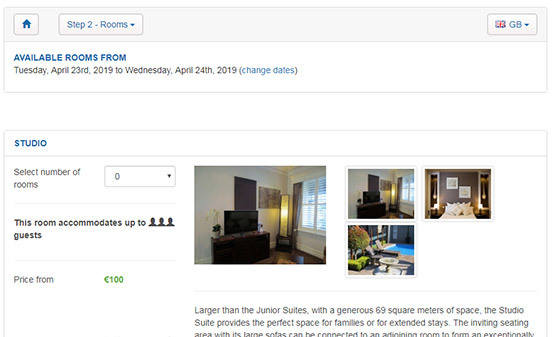 Charge hotel owners and travel agencies for posting their holiday packages. Set pricing based on the ads' expiration period. search engines by adding meta tags for each vacation package. Pin locations on Google Maps for easier navigation. 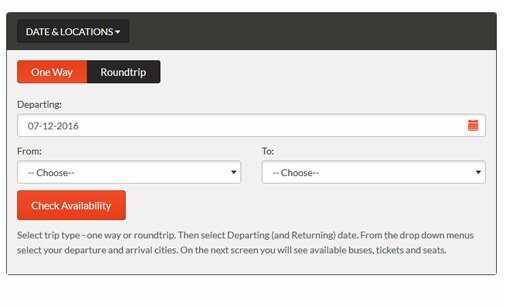 The travel portal script calculates Latitude / Longitude coordinates automatically. Below is a preview of the Travel Tours Script. You can see both the front and the back-end system and test all features. If you need any further information or technical advice, do not hesitate to contact us. Preview some of the layouts offered for our travel website script. Click the button below to open the admin panel of the travel portal script. Review other scripts that can boost your travel website functionalities and attract new leads. You can buy the Travel Tours Script either with a Developer, or with a User License. Let our clients share their experience with our travel agency script and how it has improved their online business. I just wanted to drop in and provide testimony to the excellent PHP scripts and outstanding support PHPJabbers provides. The scripts are some of the easiest I have ever installed and worked with. They focuses on detail knowing that the average person are most likely not going to have the skills needed to install and use a script unless it has been created with the end user in mind. They also have provided me with the fastest tech support that I have ever received, and this is saying a lot since I am an older guy who has been around a long time and has purchased many software programs and scripts. It was only by chance I found their website phpjabbers.com, but now that I have I look forward to a long and lasting business relationship. I am always in search of someone I can trust to do the job right at an affordable cost without cutting me short on tech support. Stivasoft meets all these requirements. In this day of age it is a blessing when you find someone you can trust within this sea of less than reputable businesses. I would like to say that your products are uniquely good. Really not an exaggeration, I am very very satisfied with the software and the support. Stivasoft do such an amazing job. I have never before employed a company that works so hard to get everything right. Their design and development skills are spot on. Communication is excellent and you are never left waiting for an answer. I wish everyone I did business with worked this way. I can't recommend Stivasoft highly enough. Read more about our Support Service and how we can help you install Travel Tours Script.